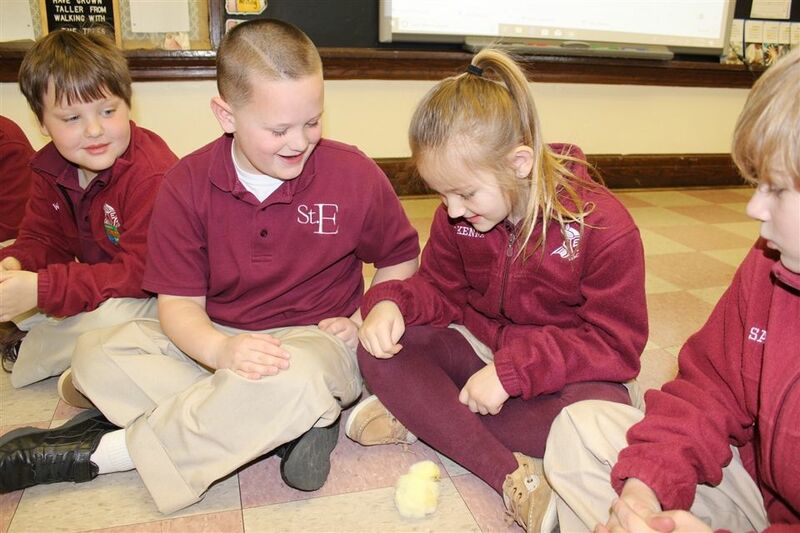 St. Elizabeth School is a close-knit Catholic school that follows the Benedictine tradition. At the core of the St. E experience is the sense of family and the Viking spirit rooted in pride, honor, and enthusiasm. Grandparents and Special Visitors Day at St. E! 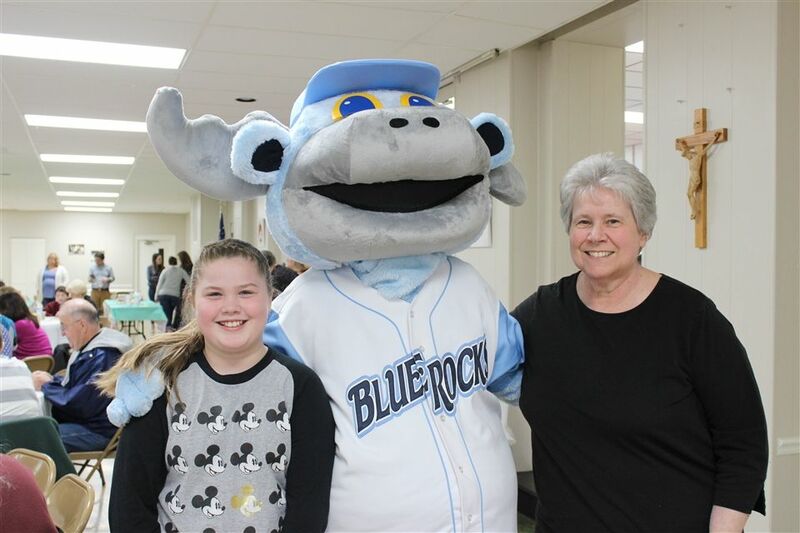 Wednesday, April 17th was a very special morning for the Vikings as we celebrated our annual Grandparents & Special Visitors Day! 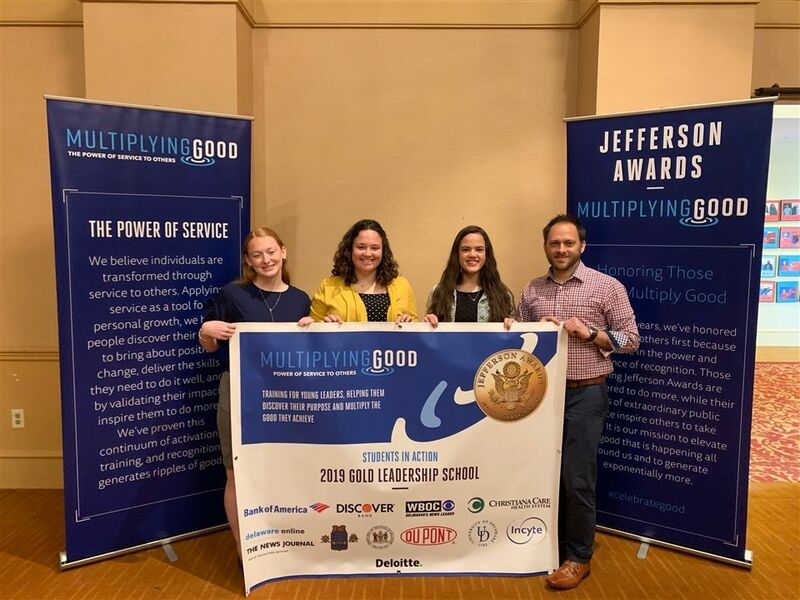 Multiplying Good’s Students in Action (SIA) program is proud to announce that St. Elizabeth School “Vikings in Action” has been selected as the Delaware recipient for Outstanding Service by a High School. Each year, our students participate in the Knights of Columbus Vocation Essay Contest. 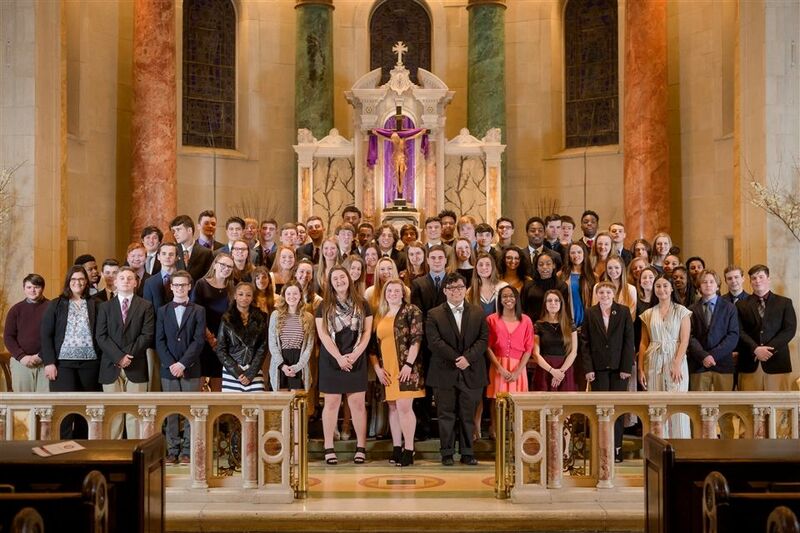 On Sunday, March 10, 2019 the Class of 2020 received their class rings. 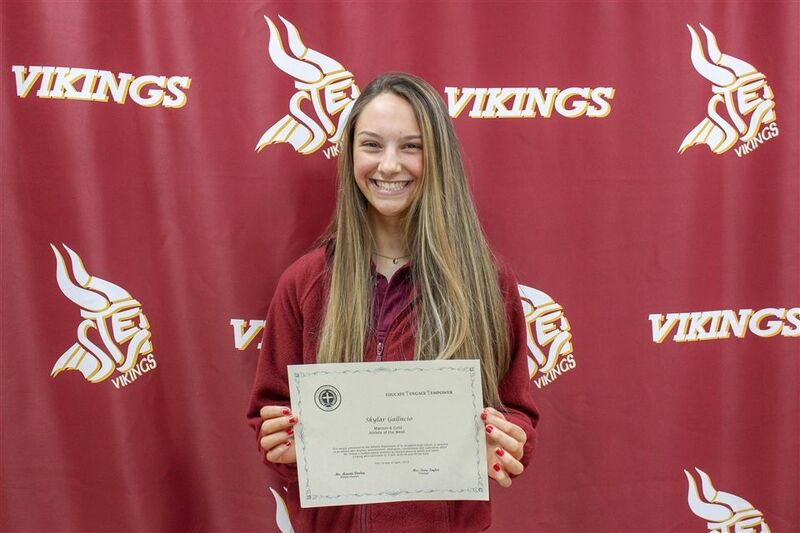 Experience firsthand our close-knit Viking community during Walk In Wednesdays! Drop in any time between 9 a.m. – 11 a.m. on Wednesdays throughout the year to tour our campus and learn more about the St. Elizabeth School community. All prospective families (grades PreK-3 through 12th) are welcome—no appointment necessary! Presonalized individual tours with a member of our faculty are available year-round. To schedule a personal tour, complete our inquiry form or contact the Admissions Office, 302-656-3369 ext. 3039. Donate to the Viking Quest! Welcome to our Maroon & Gold family! 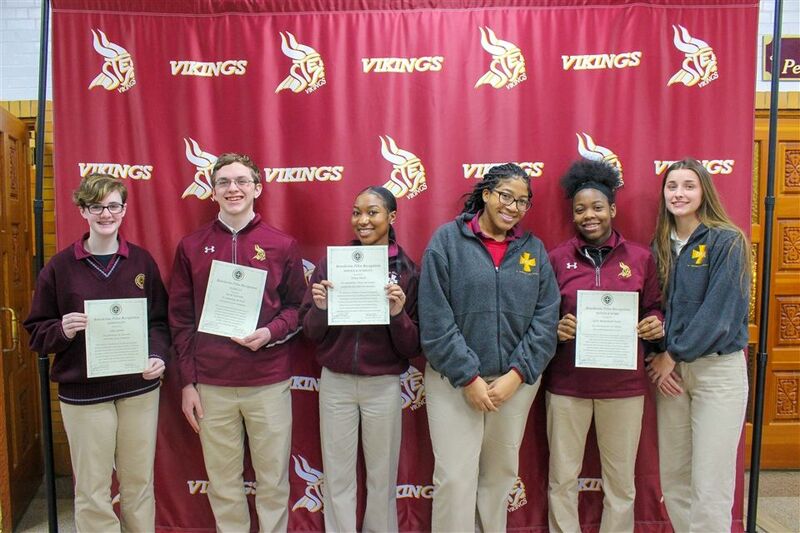 We offer our Viking spirit and Benedictine hospitality as you explore the many academic and faith-filled opportunities of St. Elizabeth School. 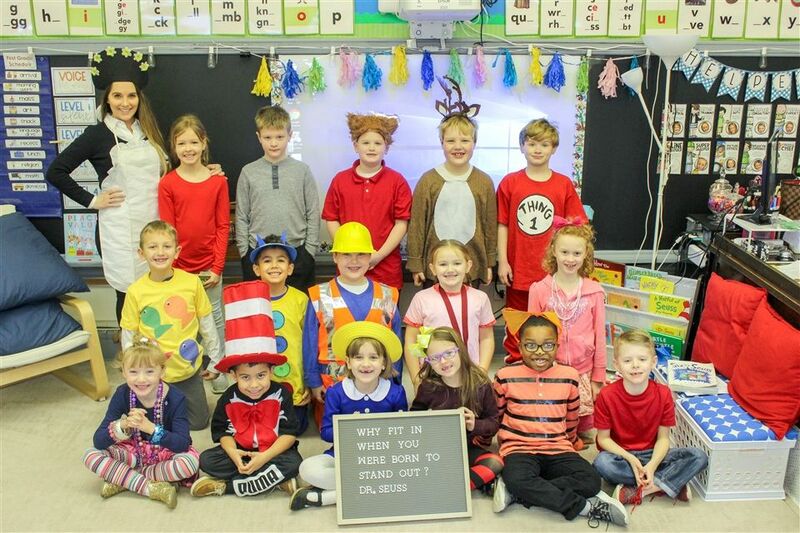 Inspired by the teachings of St. Benedict and rooted in our Catholic faith, St. Elizabeth School fosters spiritual development, academic excellence, responsibility to self, and service to others grades Pre-K 3 through 12.